Find out more about our Advanced Force Gauge in the new video hosted on our website. 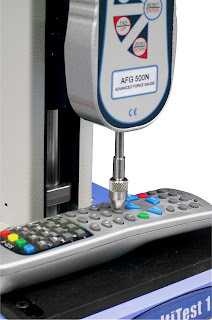 The AFG not only measures force from its built-in loadcell, but can also use plug in torque sensors as well. 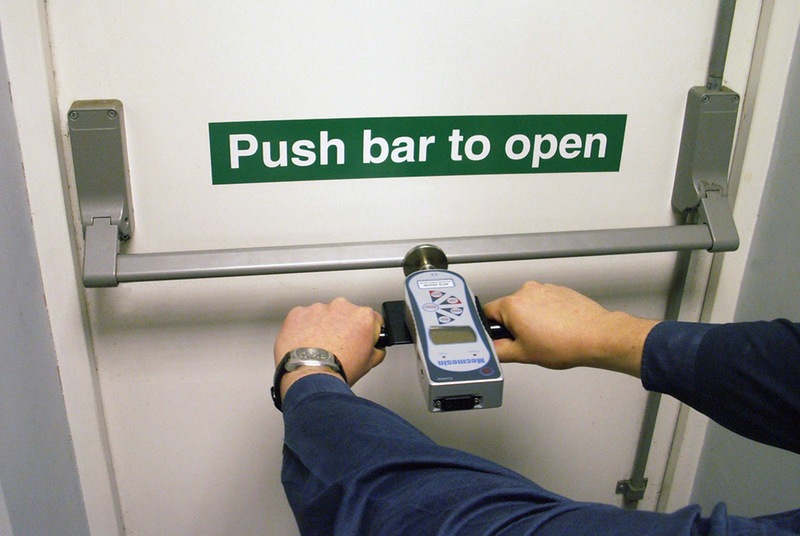 With settable alarm limits and an RS232 interface, the AFG can be used on its own or can be built into a dedicated system. BFG the video - No, not Rould Dahl's "Big Friendly Giant" but our BASIC FORCE GAUGE for compression or tension measurements on the go or in the lab. 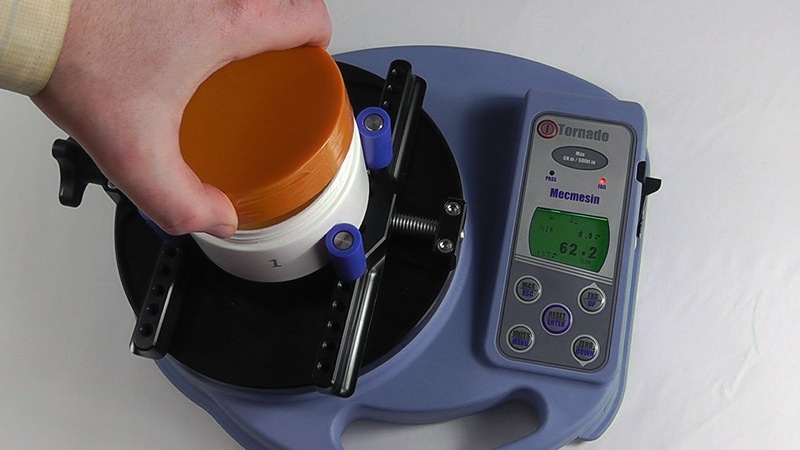 Tornado - the portable torque tester with a big memory and small footprint. Measure opening or closure torque, and capture "slip" and "bridge" torque on Child-resistant closures. Set "Pass" and "Fail" limits and save or print the results. A tennis ball is just a tennis ball - right? Well yes it is, fine if you just intend to play "fetch" with the dog, but if you want to play in a tennis competition then the ball has to be type-approved by the International Tennis Federation, the ITF. 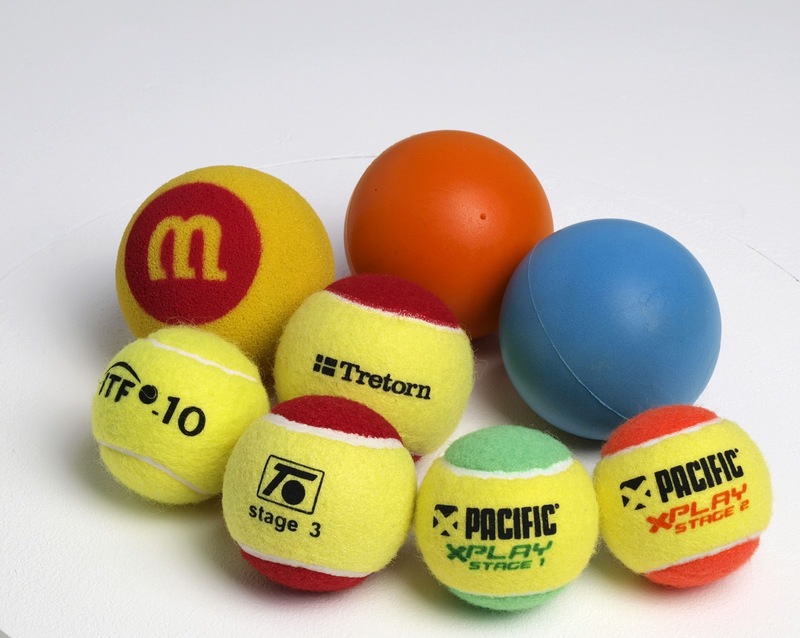 Ball manufacturers have to submit samples of their balls to the ITF for testing, and there are a surprising number of different balls available from large, foam balls for beginners to high altitude balls for use when you are playing at more than 1219 metres (4000 feet) above sea-level. 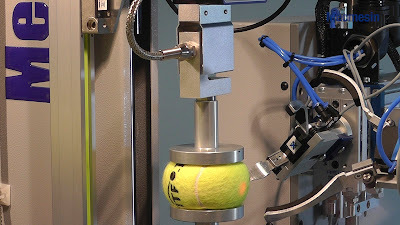 As you can imagine with lots of different ball types and many different manufacturers wanting to get type-approval, the ITF need to test an awful lot of tennis balls. 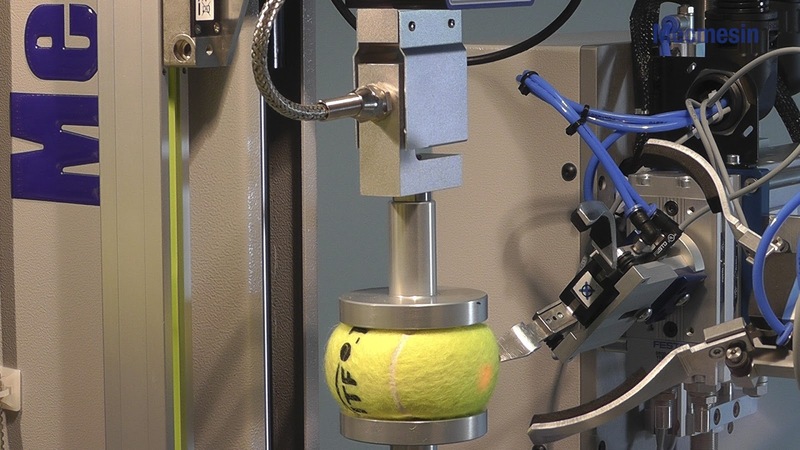 Having had a previous machine built by Mecmesin several years ago, the ITF specified a new automated ball testing machine so they could cope with the demand for type-approval testing for the expanding range including the slower balls used by small children and beginners.